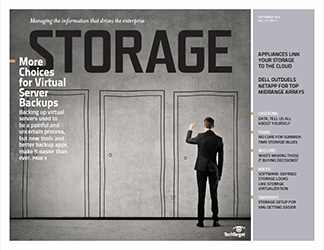 Overwhelmed by all the buzz around server virtualization? 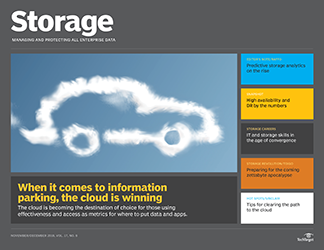 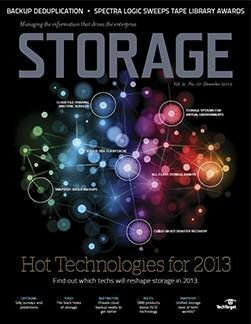 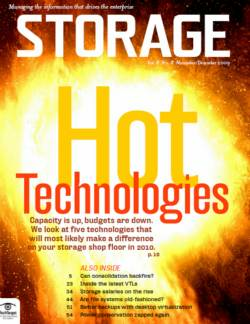 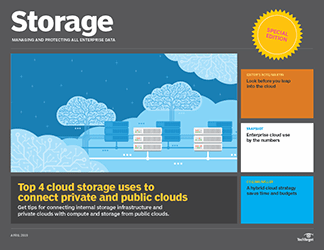 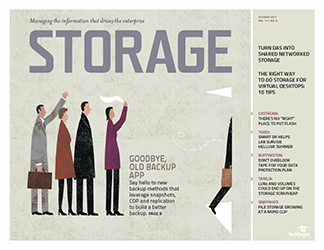 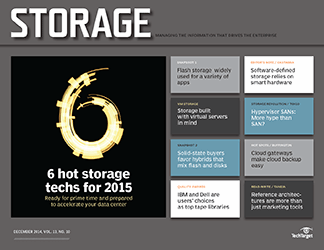 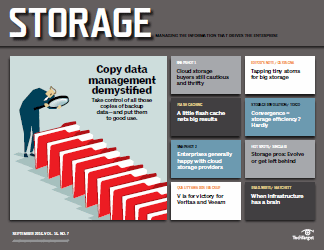 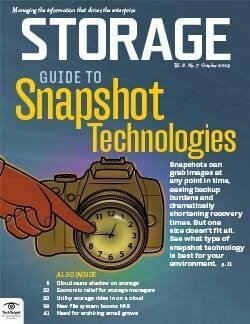 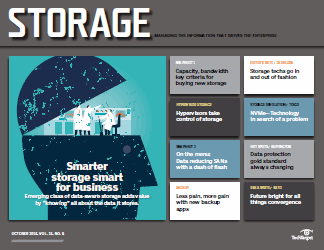 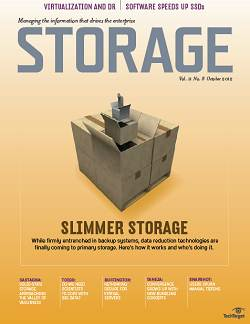 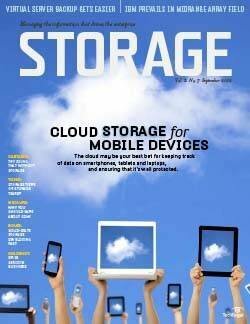 There are still solid alternatives -- with real benefits -- to virtualizing storage systems. 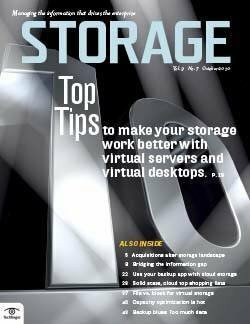 External storage virtualization (ESV) is the use of intelligent storage controllers that provide volume management, data management and protection features by creating a virtual storage system using external hardware and capacity. 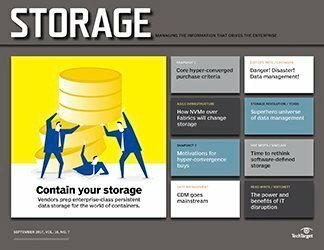 The goal of ESV is to consolidate management and intelligent features, and to enable tiering and heterogeneous replication. 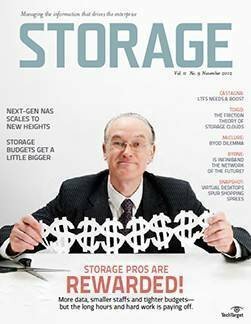 If you implement a high-end intelligent ESV system, you can scale with lots of dumber and less-expensive systems behind it, creating a great balance of high-end capabilities with lower cost hardware. 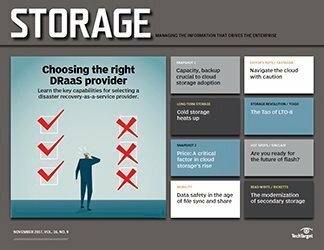 This all looks good on paper, but if the value proposition is so apparent, why hasn't ESV become the dominate storage infrastructure in our data centers? 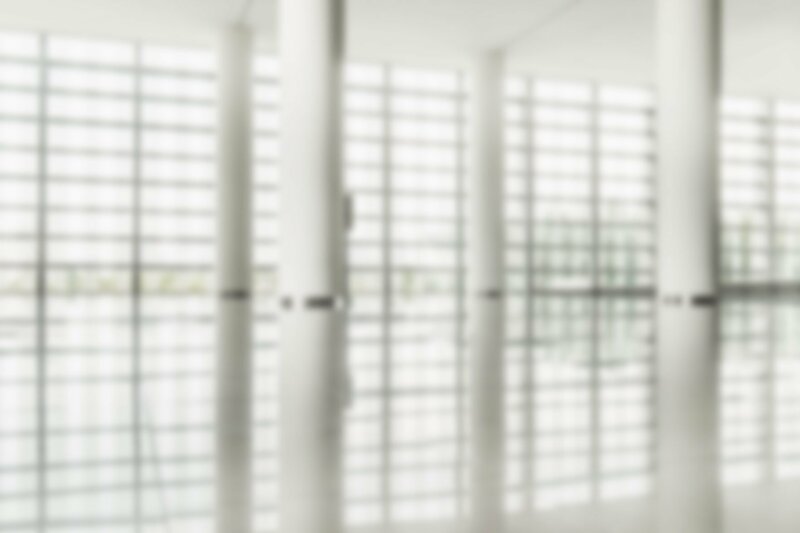 There are several reasons why ESV isn't pervasive. 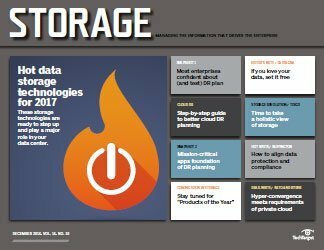 The first is that there are only a handful of leading vendors providing ESV solutions, including Hitachi Data Systems, IBM and NetApp. 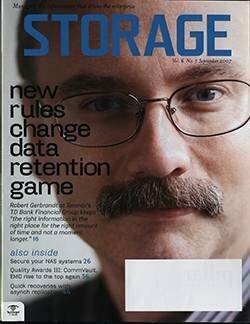 One could argue that if EMC Corp. decided five years ago that ESV was the new vision for storage, it would probably be the dominant architecture embraced by IT professionals today. 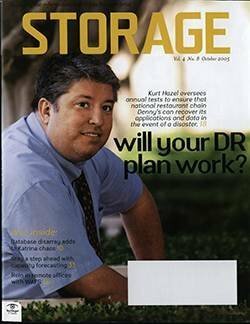 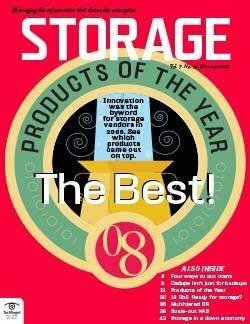 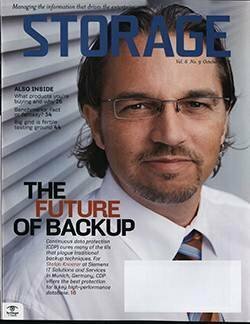 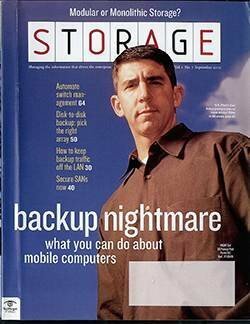 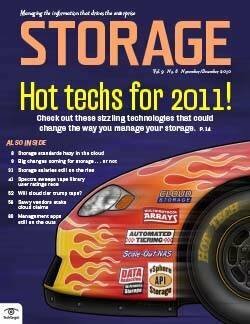 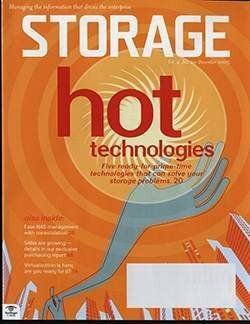 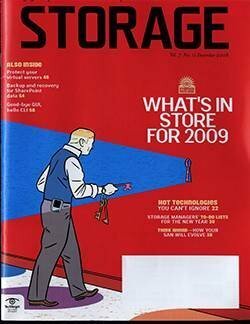 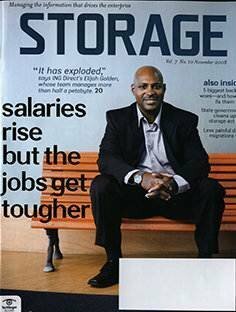 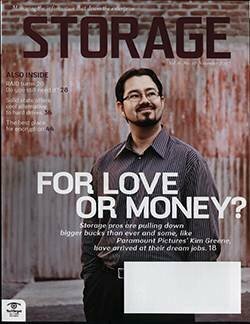 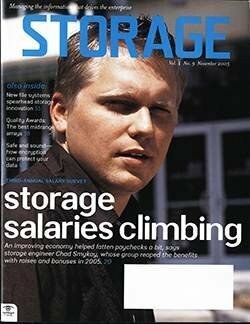 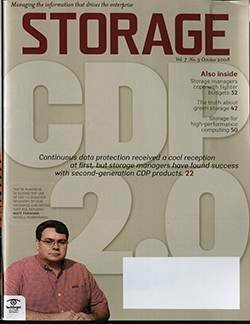 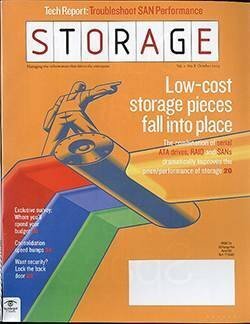 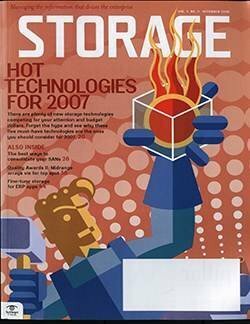 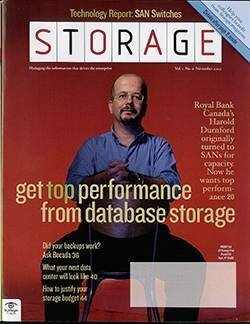 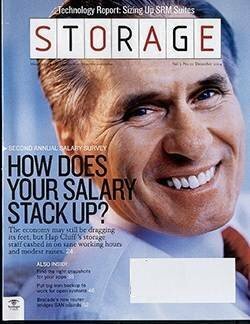 Hitachi was the first to combine its leading enterprise-class storage system with support for ESV technology back in 2003. 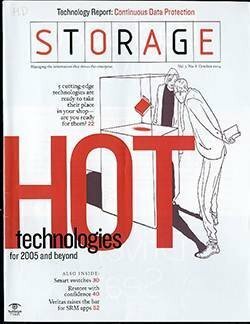 The company has done a great job of implementing ESV technology and, in many cases, has taken business away from the likes of EMC because of this unique capability. 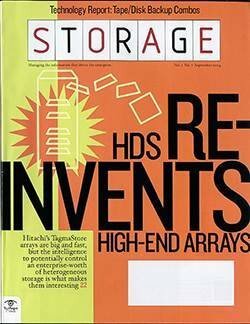 The Hitachi ESV story has been getting better over time because of new technology that clearly quantifies its value. 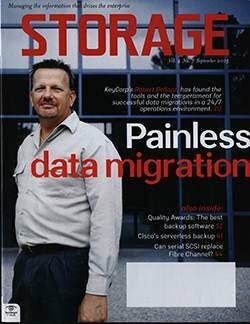 It's able to provide thin provisioning, reclaim unused storage capacity and provide sub-LUN tiering to external storage systems. 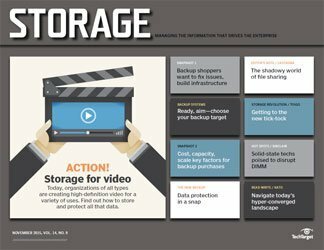 Sub-LUN tiering could be a "killer app" for external storage virtualization, but users are cautious of an idea that scatters their data across virtual volumes spanning multiple storage systems. 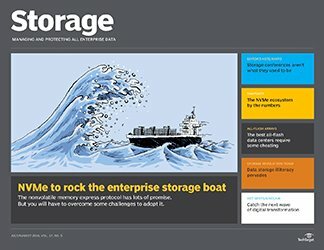 If Hitachi can validate that sub-LUN tiering is highly reliable when combined with ESV, it could save customers millions and enable them to further leverage their unique architecture. 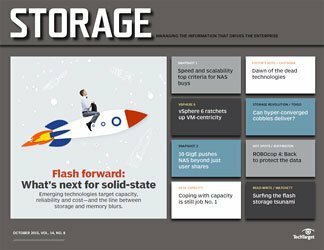 However, while ESV technology has helped to keep Hitachi in the enterprise- class storage game, it hasn't been enough to make them dominant. 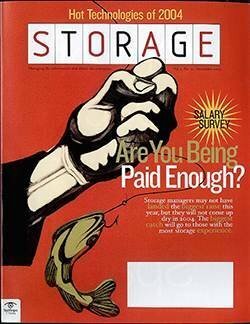 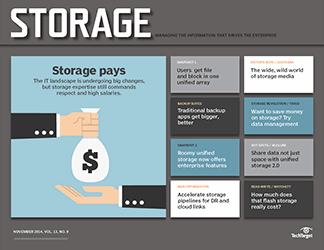 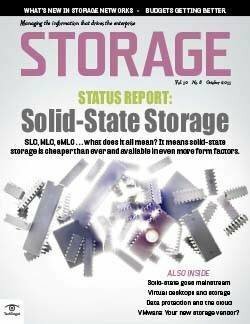 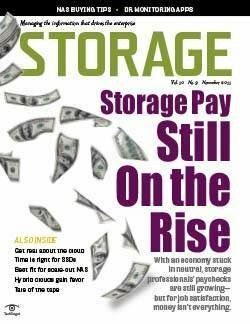 The enterprise-class storage system market is still a toe-to-toe battle with gains and losses measured in inches, not miles. 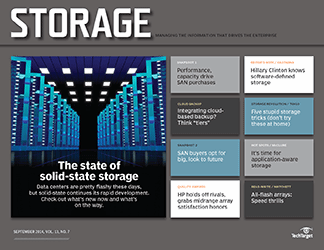 IBM has offered its external SAN Volume Controller (SVC) appliance for a number of years, and it's been adopted by a sizable number of IBM users. 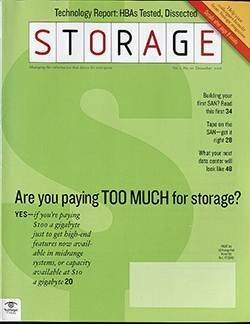 The most frequent complaints I hear from IBM SVC users center around its cost, to the point where price has been the key deterrent to taking advantage of some of SVC's coolest features, like heterogeneous replication. 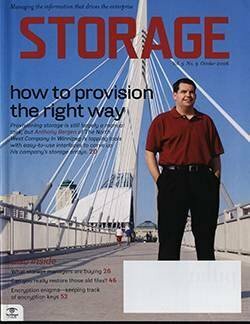 One IT professional asked me for advice about performing data replication between an IBM DS8000 and a DS4000, even though his company has an SVC deployed. 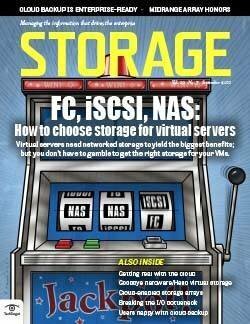 The IT pro said it was too expensive to use the SVC, so they were seeking alternatives. 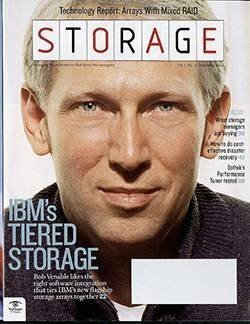 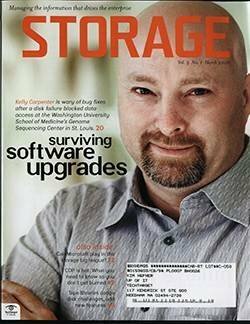 I rarely run into non-IBM storage users who have implemented SVC, so it doesn't look like IBM has done a particularly good job increasing its footprint beyond its existing customer base. 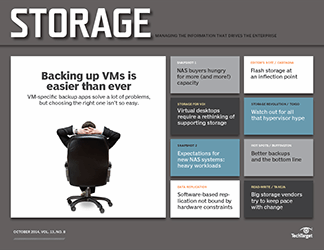 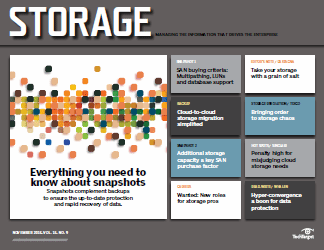 NetApp's V-Series has been a popular product, enabling companies to leverage the intelligence of NetApp FAS using SAN-attached storage on the back end. 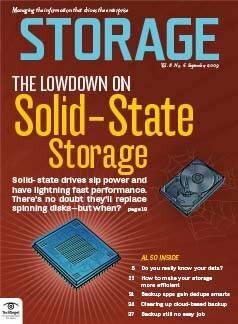 It's actually a more popular approach than you might think. 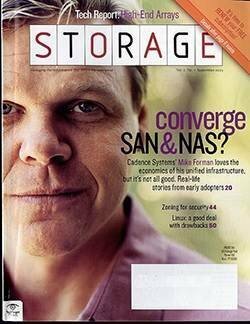 Again, it's not NetApp's primary strategy but it provides a smart alternative for users who have already invested a ton of money in their current SAN infrastructure. 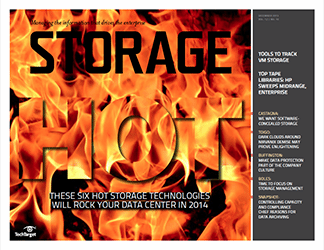 Those three products from major vendors aren't all that competitive with each other. 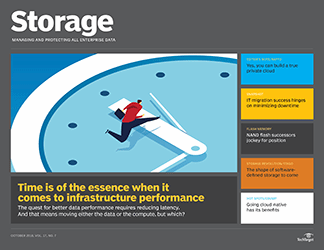 The Hitachi USP V and VSP are high-end enterprise-class systems focused on SAN storage, providing a storage system that also enables external storage virtualization. 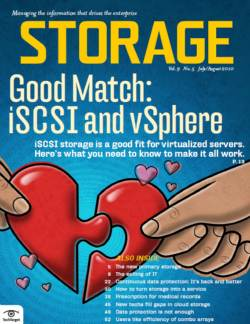 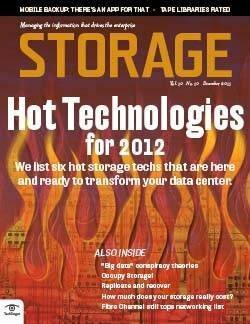 IBM's SVC seems to have been designed as a complement to IBM's DS8000 and DS4000 storage systems. 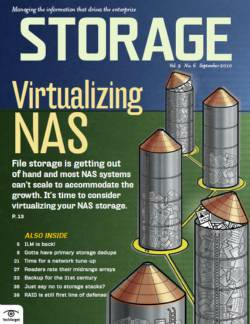 And NetApp's V-Series is more of a midrange appliance that provides both NAS and SAN external storage virtualization. 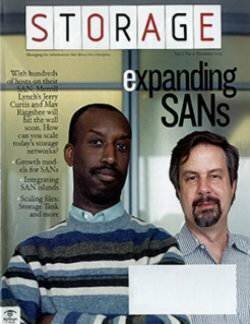 I doubt these three vendors ever run into each other in competitive situations. 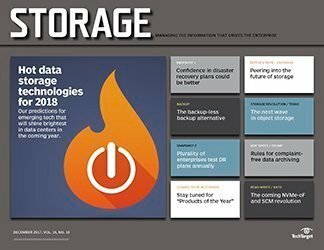 External storage virtualization has made an impact and will continue to do so, but it has failed to establish any sort of dominance in the data center. 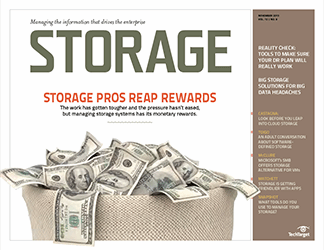 Cost, complexity and the risk of the unknown are still major impediments to its adoption. 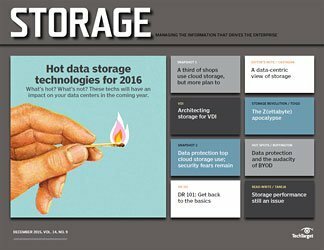 Another reason ESV isn't more pervasive is that only Hitachi has made this technology a core part of its strategy. 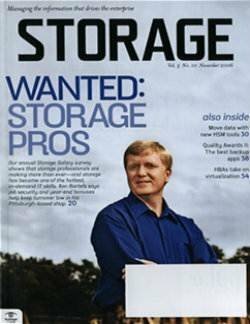 IBM and NetApp have it in their portfolios, but it's not a top priority in terms of growth or vision. 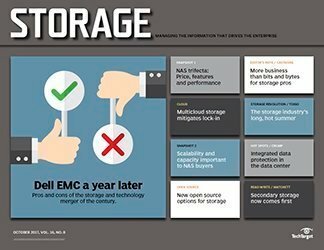 The other major storage vendors, including Dell Inc., EMC, Hewlett-Packard (HP) Co. and Oracle Corp. don't offer ESV solutions in any real way. 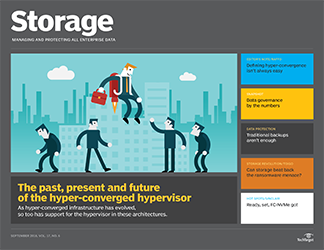 HP does OEM Hitachi's USP V, but has never truly focused on its virtualization capabilities. 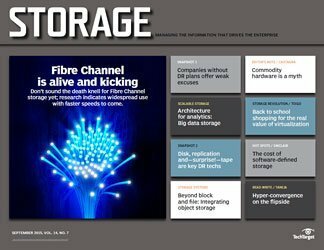 External storage virtualization is real and widely adopted, with thousands of companies and organizations using it courtesy of these three vendors. 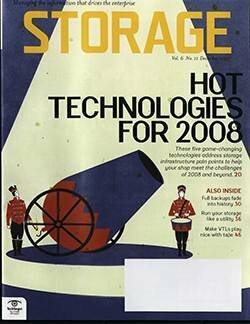 These solutions have been on the market for years and have developed a great deal of field traction, so the risk factor seems to be much less of a concern. 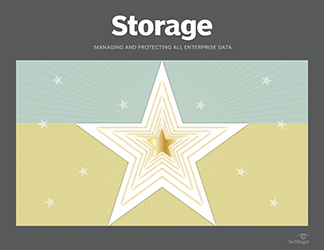 ESV offers a great deal of benefit, and should be considered when analyzing your storage strategies and roadmaps. 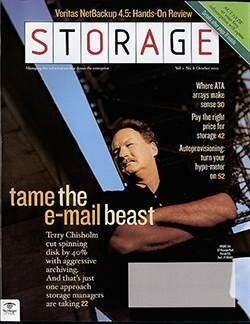 BIO: Tony Asaro is senior analyst and founder of Voices of IT.